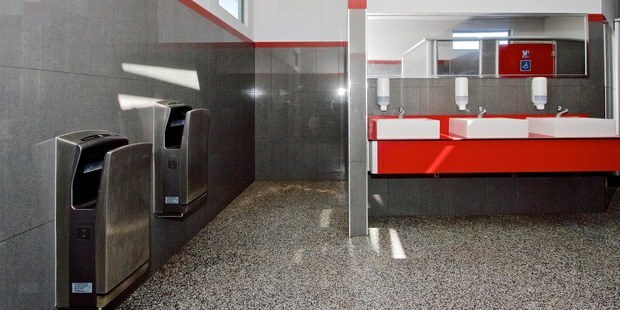 Waiouru has flushed away its competition, and taken out the award for the country's best public toilets. The toilets have taken out the "Best Loo" category at the Keep NZ Beautiful Awards. They were built last year, with the design inspired by the nearby army museum. The Ruapehu District mayor says they've become an attractive stop-off point for those travelling in the area. He says the public toilets have picnic tables out the front and find it's quite unusual to see the tables full most nights, with people having their tea in front of the toilets.